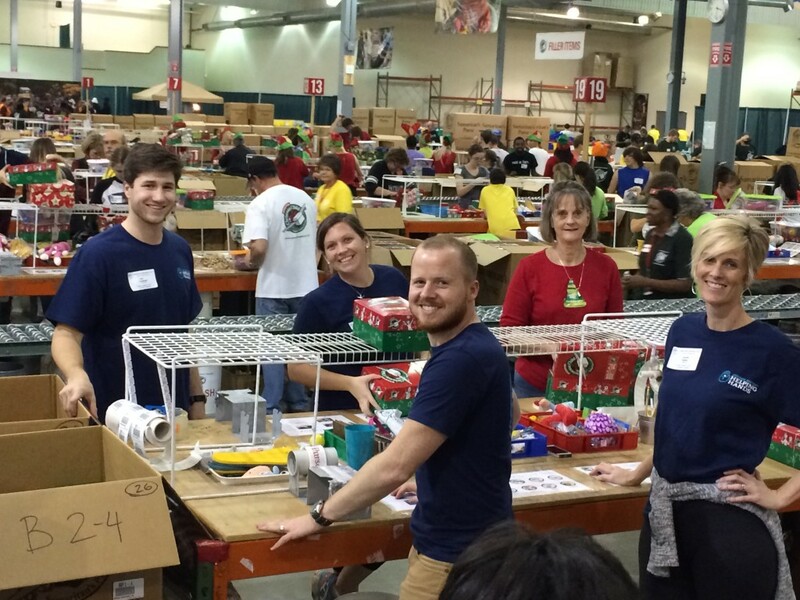 This past week, members of the Addison Whitney Charlotte office, as a part of the “AW Helping Hands” philanthropy efforts, volunteered their time with Operation Christmas Child, helping sort, inspect, pack and ship thousands of shoe boxes filled with toys and gifts for children in need around the world. 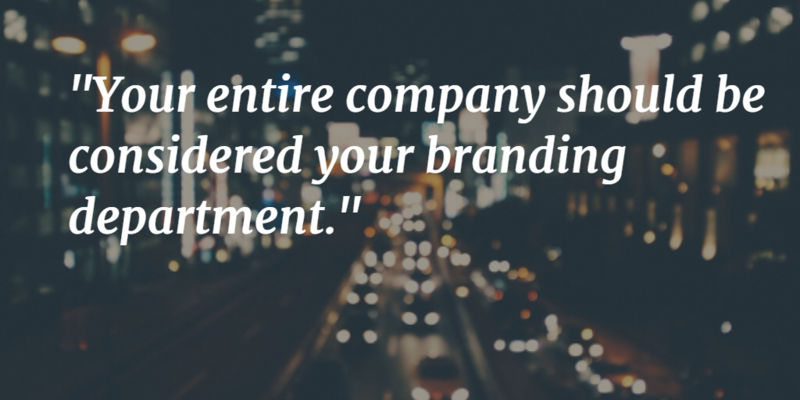 “Your Entire Company Should be Considered Your Branding Department.” It is one thing to “be” a brand, with a solid brand foundation built on the principles to which your brand stands, but to “live” the brand is how you truly spread the brand strategy to its fullest extent. AW Spotlight – Meet our Newest Team Members! This special edition of AW Spotlight features three of the newest members of the AW team – Account Director Michael Ryan, Project Manager Kathryn Pearce and Senior Graphic Designer Dave Disxon. All three joined Addison Whitney recently and have been very welcome additions to the company and to our Charlotte office! 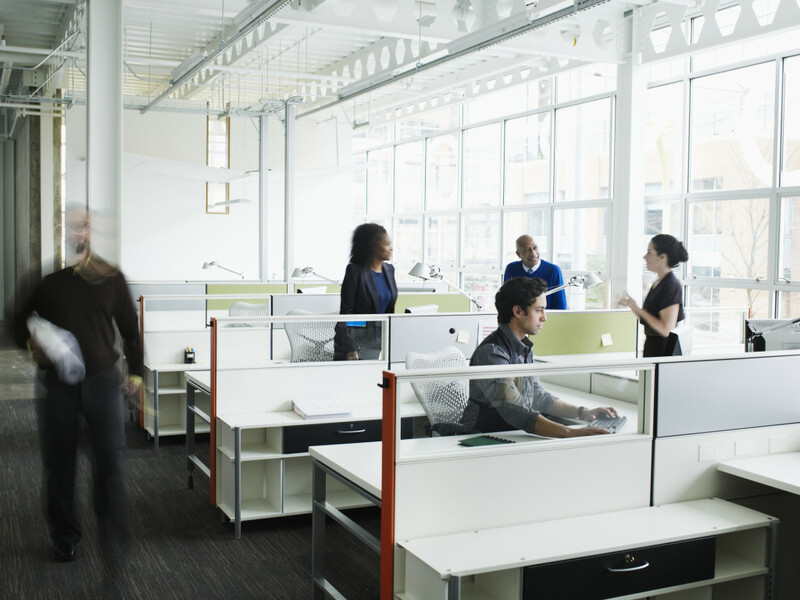 Employer branding, which has a reputation of being an afterthought in the branding process, is showing its worth in organizations throughout the world, according to a recent report from Randstad Talent. Organizations must continue to look inward when building their brand, taking into account the needs of their employees and how branding efforts will impact this group in addition to their external audiences.